Foundry Tire Co. has been family owned and operated since 1986. 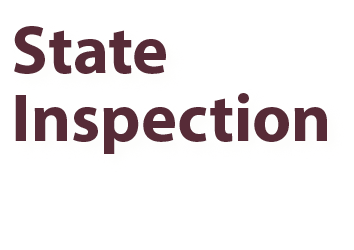 Our family has been providing you with top–notch service and outstanding products. We pride ourselves in our honest approach. 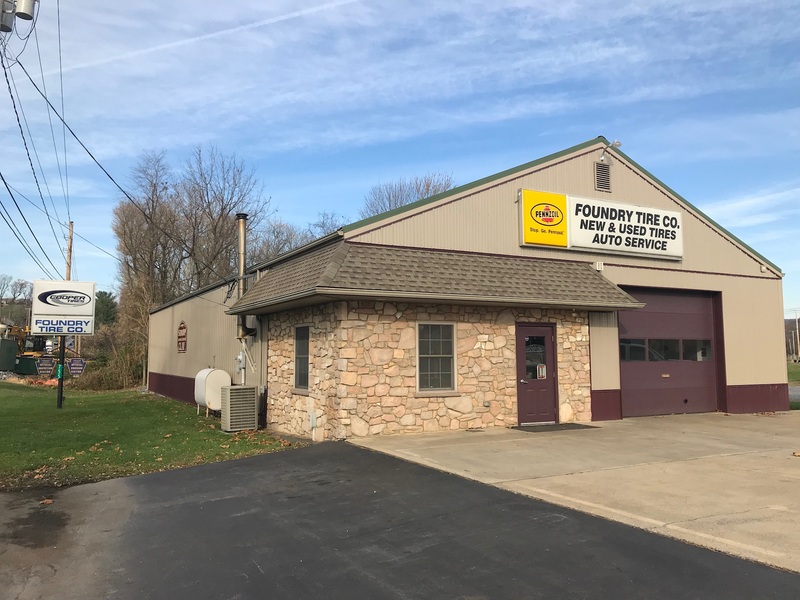 When your vehicle is serviced at Foundry Tire Company, you will understand what repairs are recommended before any work on your vehicle is done. We believe that open communication between vehicle owners and their garage is critical. We look forward to the opportunity to service your vehicle. At Foundry Tire Company, our skilled technicians will care for your vehicle as if it were their own. All contents ©2017 and prior, Foundry Tire Company. All rights reserved.